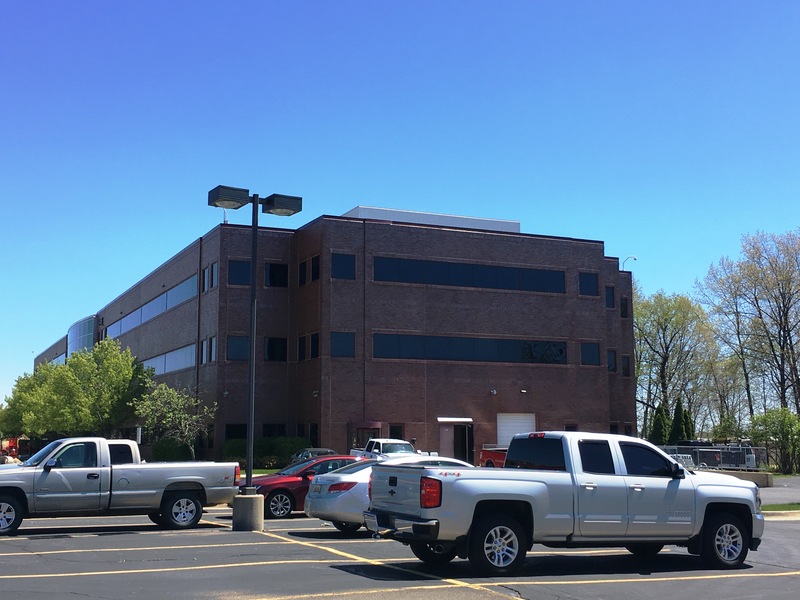 Molex Automotive purchased a 127,000 square-foot, 3-story office building located in Rochester Hills, Michigan in 2015. The building was completely renovated in 2017 to suit the business needs of the new tenant. Our firm was responsible for new power, lighting, HVAC, plumbing, process piping and fire alarm system design. The first floor was converted into light industrial research and development lab space.